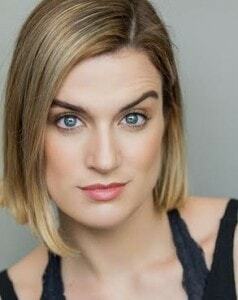 Caitlin Rigney hails from New Jersey and graduated from Mason Gross School of the Arts with a BFA in Acting. She is a certified movement teacher of the Williamson Technique. She also is certified by the British Academy of Dramatic Combat in single sword, rapier/dagger and unarmed. With various theater, film and commercial credits under her belt, she is a firm believer that acting is with the whole body and that one must be connected to their instrument in order to thrive in this business. She is very excited to be joining the EMAS team.